Talk together – remember children this age love to practice their communication skills. Go to the library – bring your child to the library and together look up books, topics of interest to you both and have a discussion about the topics. This will help develop the bonding and relationship process. Play problem solving games – children this age love being involved in making up and solving puzzles. You can use board games or develop a treasure hunt within or outside your home. 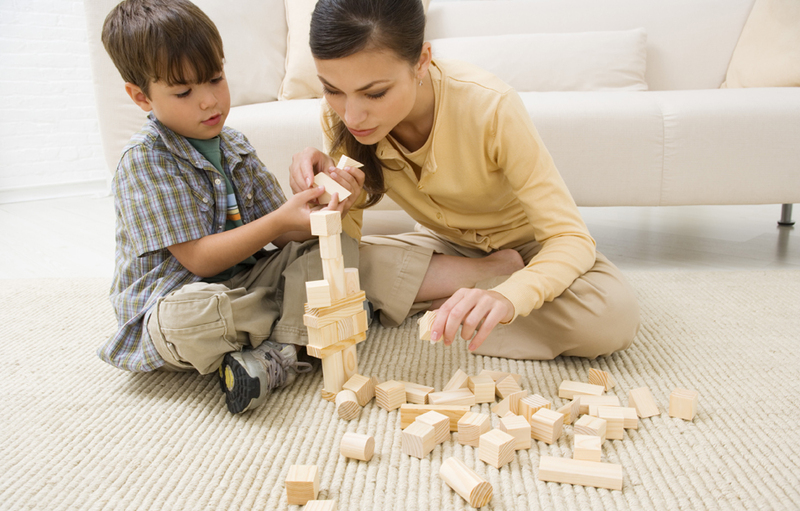 Jigsaws are also a great activity, but make sure to do these games together! 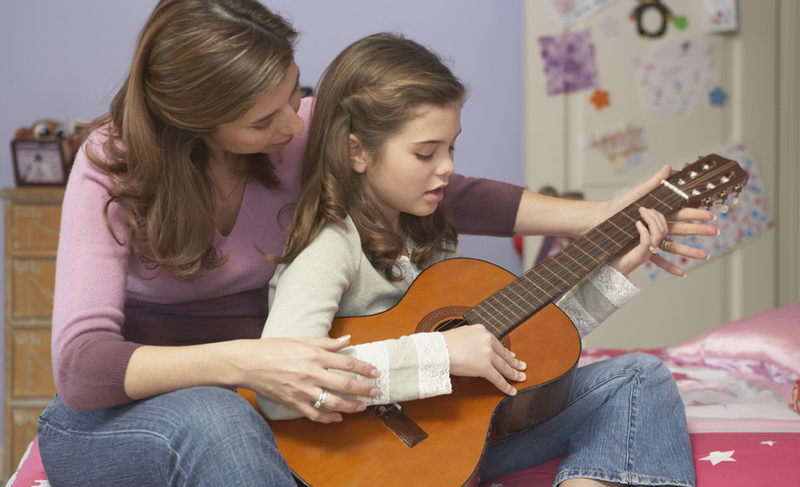 Listen and make music together – get to know what music or songs your child likes. Allow them to play it in the car or at home and enjoy it together with them, you can even sing along with them.